Purchase 50 or more Glo Germ Gel 250mls and download your free support pack worth £100. 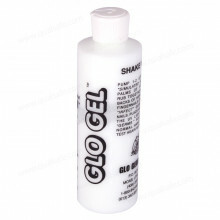 Purchase 200 or more Glo Germ Gel 250mls and you can have personalised covers absolutely free! 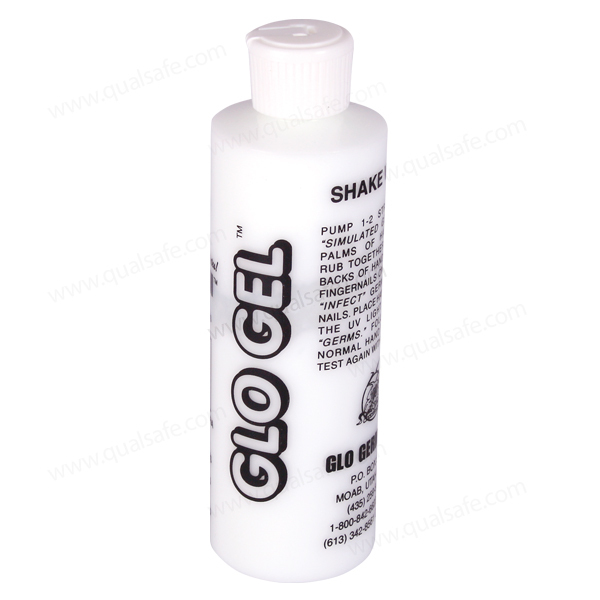 This new gel product is recommended where staining may be of concern and shows up brilliant blue-white under UV light. Comes in 250ml bottles and is used to demonstrate proper hand washing. Comes with a pump action top for maximum control. Each bottle is good for up to 100 applications.